The second child seat allows you to easily convert the B-READY from a single stroller to an in-line double. The second seat features 4 recline positions, built in suspension, padded 5-point harness system and canopy with full coverage and ventilation window. Its unique design allows you to fold the stroller while the second seat is attached. Please note: this product is the Second Seat only. 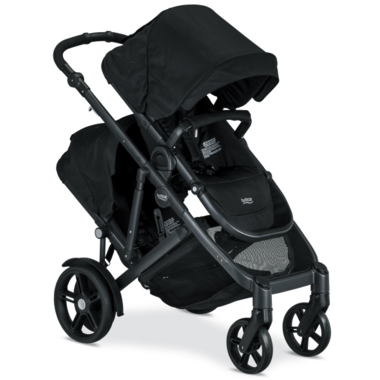 B-Ready G3 Stroller is sold separately.